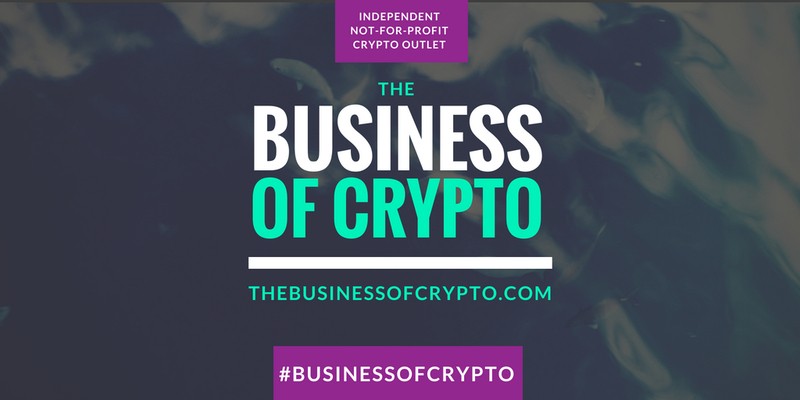 You are reading about: "Etheremon celebrating #ChineseNewYear2019 with a series of bounties (Ends 8:00 AM UTC on Feb 11th)"
Following the Dog bounty hunt marking the end of the Year of Dog for Etheremon, the dApp game releases a new special event on Monday, January 28. 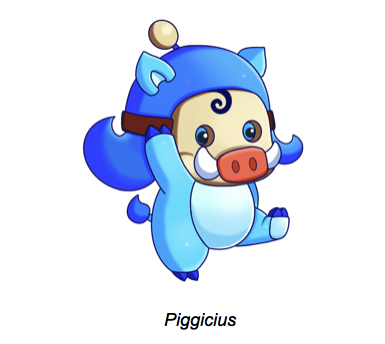 Etheremon will kick start 2019, the Year of the Pig, with a whole series of Special Lunar New Year events. First opportunity of the special series is the new Mon release. Pig is mild and a lucky animal representing carefree fun, good fortune and wealth. That is how Etheremon designed Pigperus, a luck-bringing Pig Mon. Pigperus can be found only in Etheremon eggs in store. Every egg returns some Mon, only some of them will be Pigperus - that is to keep the mon rare. 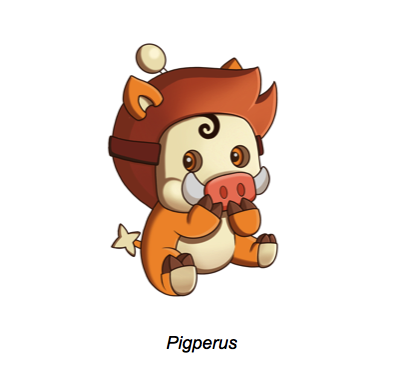 Pigperus can be found from Jan 28th 1:00PM UTC onwards, ending at 1:00PM UTC on Feb 11th. To celebrate the Chinese New Year even better, the first 888 purchases will be rewarded with an additional airdrop of 88 EMONT tokens. Maximum 8 purchases per account are entitled to the 88 EMONT reward. Second opportunity starting in the Etheremon game on January 28th is the Hongbao bounty. Hongbao, or Red envelope, is an indispensable part in the East customs of Lunar New year Festival. 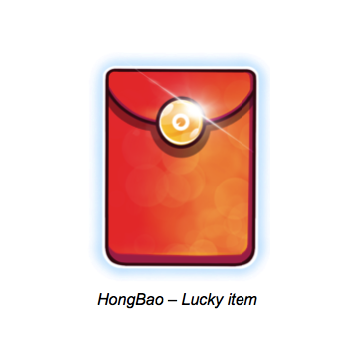 The envelope with a monetary gift signifies prosperity and a wish of great luck to its recipients. Etheremon is giving away this kindly wish to their players through the special in-game red envelopes. Etheremon players can collect Hongbao by completing Lunar Event’s daily quests which will be regularly published through the Lunar Event section at etheremon.com. The Lunar New Year Lucky Wheel along with the first Daily Quest is launching on Jan 28th at 8:00 AM UTC and will be available until 8:00 AM UTC on Feb 11th. At launch on 28th January, visit the Lunar Event section at etheremon.com for the quest and further details.